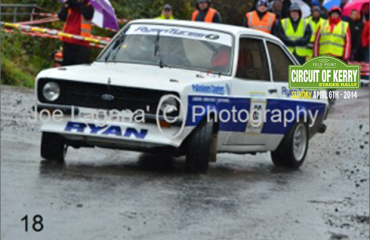 YOUR SERVICE CREW: Car and Crew supplied by West Cavan Rally Hire, hence the vagueness about the details. Q1.  When did you start Rallying: First Rally was the 2012 Circuit of Kerry in a beautifully prepared Honda Civic, and the Honourable Kevin Savage (the Tall one) sitting in with me. Q2. What was your best moment in Rallying: My Best Moment in Rallying was passing two cars on my very first Rally stage, Headley’s Bridge, followed shortly after by my Worst Moment in Rallying, getting stuck in a mucky drain on Desmond’s Grave, at least I have a corner named after me now. Q3. 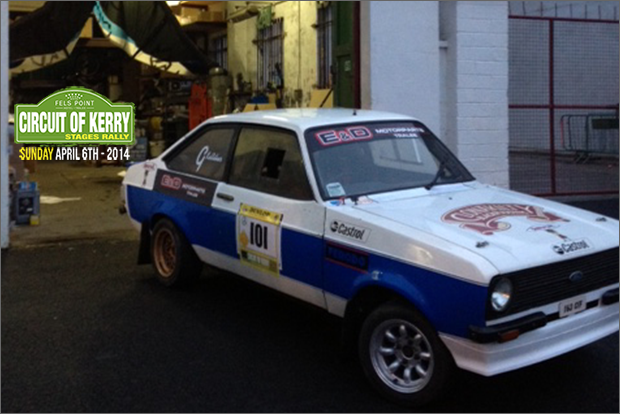 What are your plans for the Circuit of Kerry 2014: Plans for this Circuit of Kerry? Well, this is my first time driving a rear wheel drive (except for my Hiace) so, I’d hope to be looking out the front and side windows a lot more than the back window, and to get the car home in one piece, maybe have a bit (a lot) of fun along the way. I won’t be chasing any sort of honours, I won’t even be looking at the time sheets, just Finnish and Fun.